OKLAHOMA CITY (AP) – The Oklahoma Department of Corrections is ending two contracts with halfway houses for inmates nearing the end of their sentences. The department said Friday that inmates at the Turley Residential Center in Tulsa will be moved to Catalyst Behavioral Services in Enid by April 29th. The department said the Turley center held 38 inmates as of Friday. 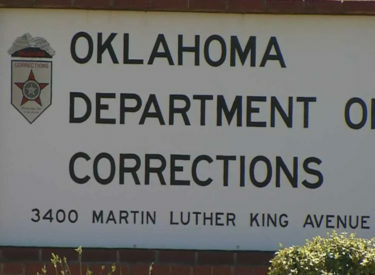 The 39 inmates at the Oklahoma Halfway House in Oklahoma City will all be released or moved to various other centers by June 30th. The Department said the decision is due to recent changes in state law that makes more inmates eligible for global positioning system (GPS) monitoring.